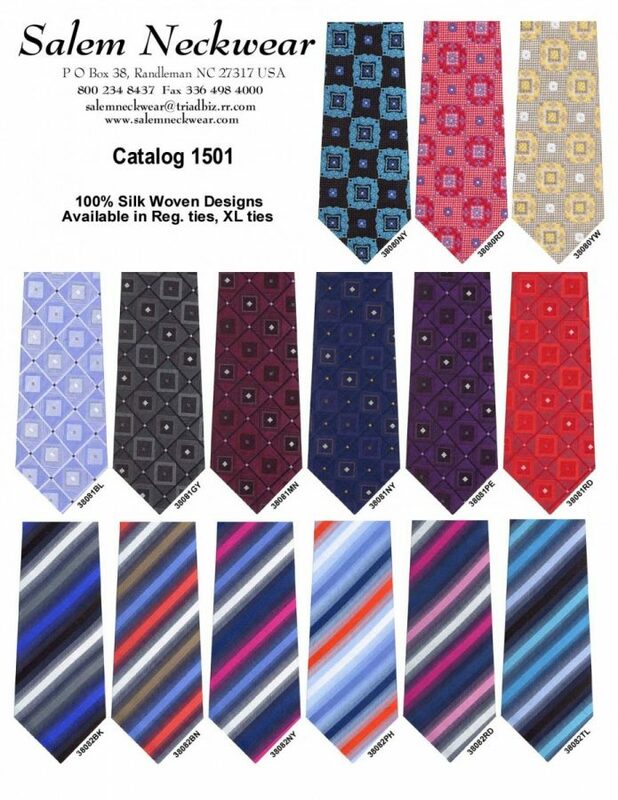 The marketing of men's premium quality neckties. Salem Neckwear has operated since 1964 as a family business. 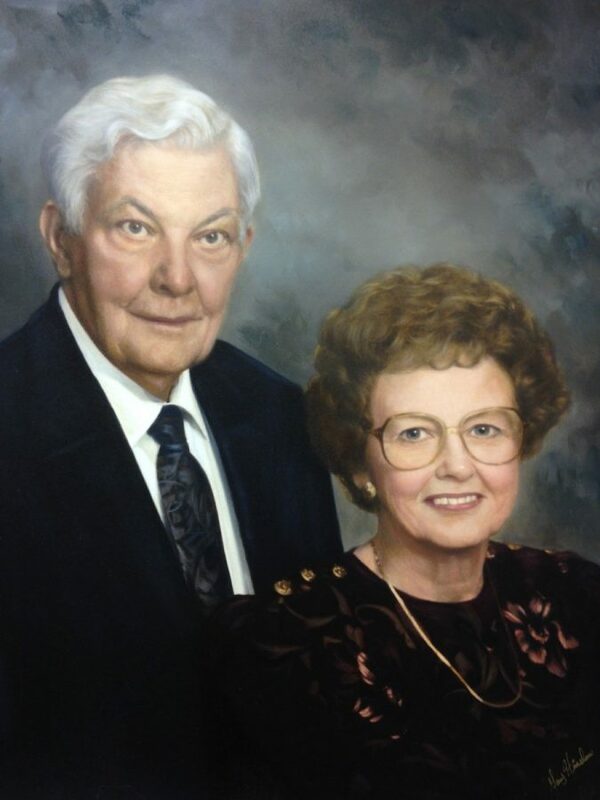 It was founded by Jim Sr and Evelyn Trogdon. The second generation, Jim Jr and Rene are continuing the business in the same level of quality and service as their Dad and Mom. The ties are marketed under the "Pravata" and "Salem" names. Where you see these labels, you know you are on the cutting edge of fashion and quality. To find a retail outlet near you, call 800 234 8437, or go to www.amazon.com and search for "Pravata Ties".